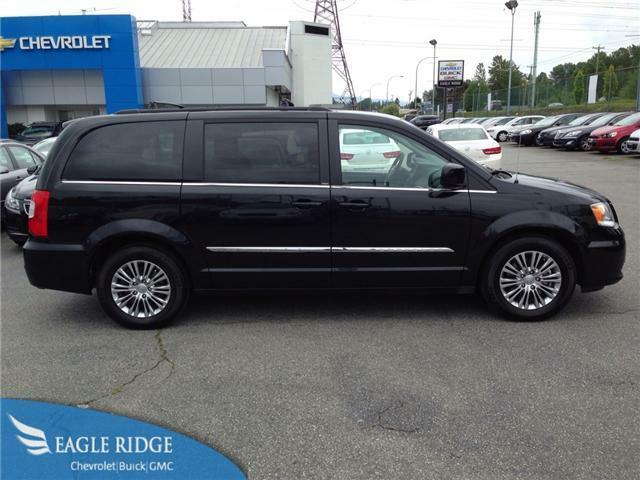 The Chrysler Town & Country clearance event is going on now at Eagle Ridge GM! We have purchased 140 2013 and 2014 Chrysler Town & Country minivans at incredible savings. You can save 50% off the MSRP of these capable and well equipped vans. They start at just $19,997, with no payments for up to 6 months, low bi-weekly payments and we can get you out of your current car loan. Under the hood is a powerful and efficient 3.6L V6 engine and automatic transmission. You can get in and out with ease thanks to the power sliding doors and power rear liftgate which open at the touch of a button. Thanks to the innovative Stow ‘N Go seating system, you can quickly and easily fold all of the rear seats completely flat into the floor. 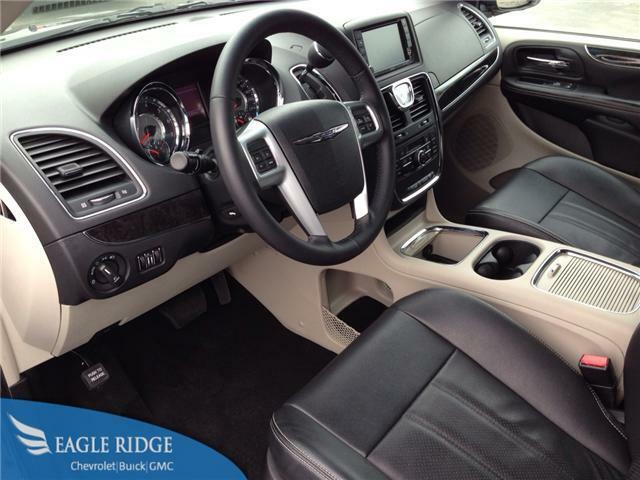 Inside is a luxurious interior that comes with a rearview camera, power windows, locks and mirrors, touch screen audio system, tri-zone climate controls with air conditioning, power adjustable pedals, power driver’s seat, available Satellite radio and more. Some models even come equipped with leather, heated front seats, navigation, a sunroof, heated steering wheel, DVD players and more. 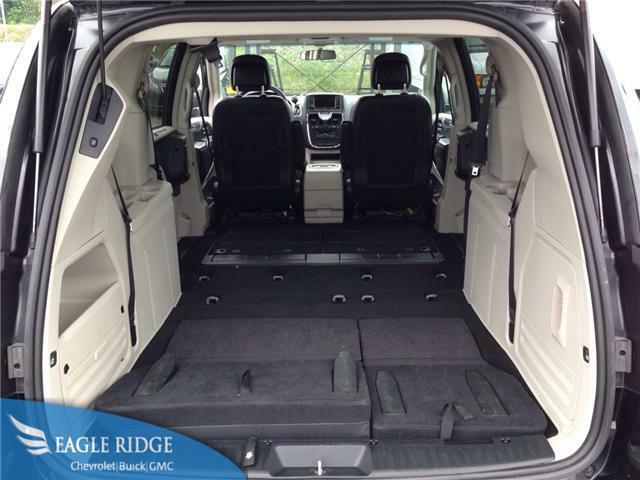 With multiple colors and trim levels to choose from, the perfect minivan is waiting for you. Schedule your test drive today and take advantage of thousands of dollars in savings on these Certified Pre-Owned minivans. Don’t hesitate! A deal like this doesn’t come along very often and before you know it they’ll be gone! Click here to see all Town & Country inventory!